You are here: Home / National / Does a New Breed of Pilot Error … Fighting Automation to the Ground … Need a New Kind of Pilot? Photo originally published in CityWatch LA, 4/11/19. Statistically speaking, traveling by plane is the safest mode of transportation. However, when there’s a system challenge in flight, a pilot’s ability to quickly identify and respond to the issue can often be the difference between life and death. 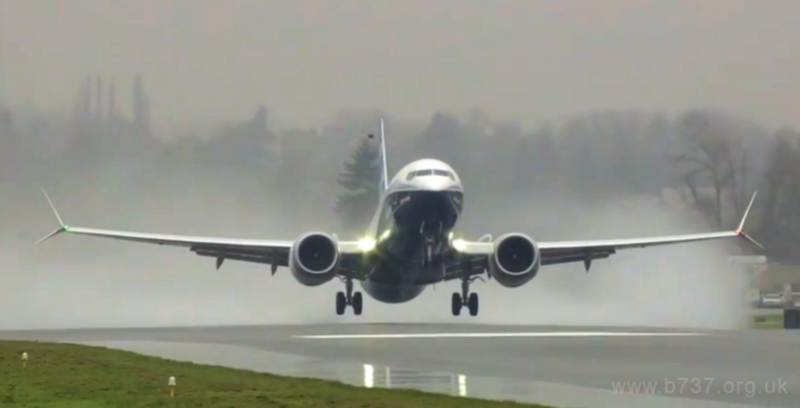 Mid-air accidents are much more often than not the result of pilot error, and it is expected that the global aviation community will reaffirm the safety of the 737 MAX 8.